The best selling single by a Japanese act is “Oyoge! 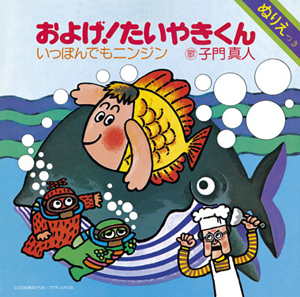 Taiyaki-kun”(“Swim!Taiyaki”) which was released by Masato Shimon on 25 December 1975. Itspent 11 weeks at No.1 in Japan, selling over 4.5 million copies.